What Are You Forgetting on Your Way to the Gym? Are you planning on hitting up the gym today? 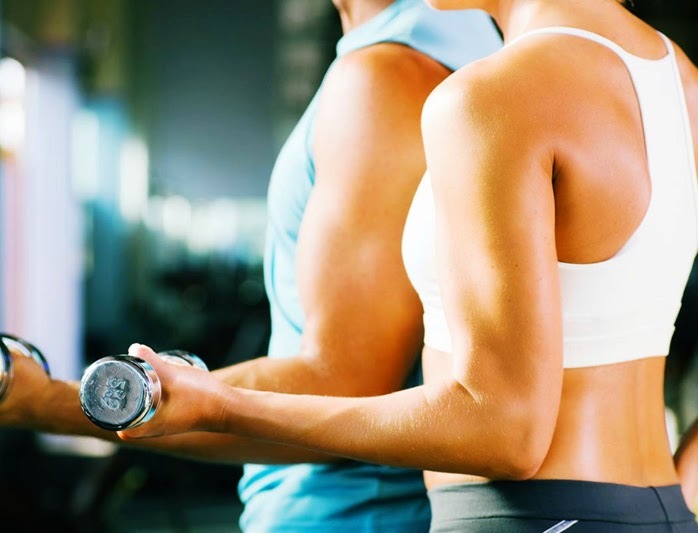 Whether or not it is your first time at the gym or hundredth time, we always seem to forget to bring something. Aside from putting on workout clothes and shoes, which is a given, don't let yourself forget the essentials below. 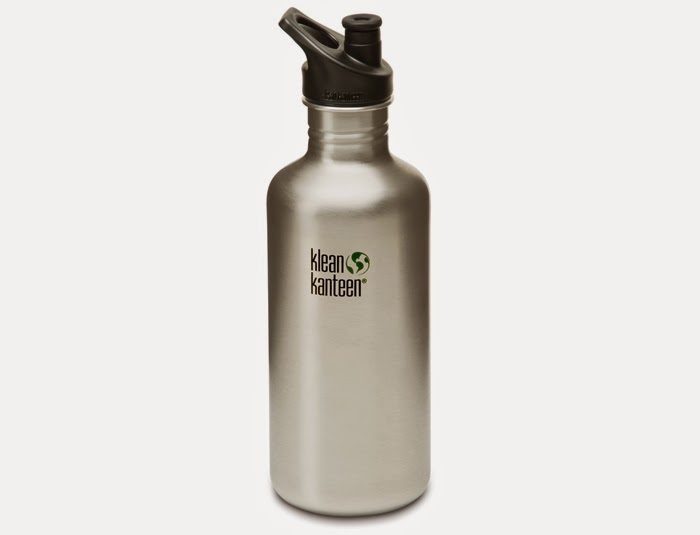 Stay hydrated and do yourself a favor by filling up your stainless steel Klean Kanteen with water prior to heading out to the gym. One of my biggest gripes about water bottles is whether or not it leaves a plastic or metallic taste in your mouth. Just for the record, Klean Kanteens do NOT leave you with that taste. The problem with most other water bottles is the fact that they could potentially have BPA (bisphenol A. ), which is an industrial chemical that is found in plastic water bottles. Obviously there are negative health effects when BPA seeps into your food and drinks. But you can rest assured, these bottles are 100% BPA free. In particular, both the 27oz and 40oz fits easily into the cup holder in your car. My favorite attribute of it is the loop cap because then I can carry it from the loop cap versus gripping the bottle. However, should you not want the loop cap, it can be replaced with a normal sport cap. Just to top it off, in the five plus years I've had my Klean Kanteen, I have not once had a problem with it leaking as the cap seals quite easily. Now you might have seen a lot of people at the gym walk around with these Blender Bottles. Inside these bottles there is a surgical-grade stainless steel ball. Now when you start to mix whey protein with water or milk, more times than not it will get clumpy. The wired ball is suppose to act as a whisk inside your bottle. It's pretty awesome to say the least. Even if you do not drink protein shakes, these bottles work really well for things such as yogurt smoothies. We were concerned about BPA earlier, so it is assuring to know that these are BPA-free plastics. 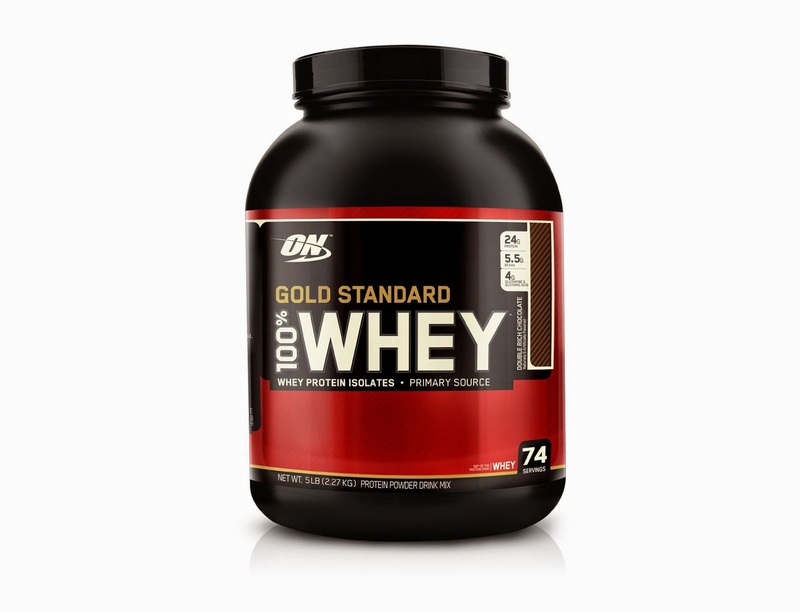 If you are a protein shake drinker or are looking to get leaner muscles, I highly recommend the Gold Standard 100% Whey protein. A lot of protein supplement companies source their raw materials from third parties and most of the time these third parties are coming from third world countries. So they might be adding additional metals and even cattle hormones into the whey. But, Gold Standard Whey does NOT outsource their manufacturing. In fact, the manufacturing is by Glanbia, who is owned by Optimum Nutrition (the company that makes Gold Standard 100% Whey). Another reason for buying this product is really the taste. Most other protein shakes taste terrible. If you added milk or water to these formulas, you wouldn't be able to tell the difference between this and a kid's chocolate milkshake. Like most things there is a pitfall, the bad part is that use artificial sweeteners. That's how they get it to taste great. The other key essential is the towel. If you think about it, every one of those machines is dripping with sweat and you wouldn't want you sweat mixing with someone else's. Grab an active-dry towel and you can check that off your list. Just make sure you put the towel down on the machine the same side every time, otherwise it defeats the purpose. Most gyms have lockers, but they won't have a lock there for you. So, if you are a locker kind of guy or gal, pick up one of these classic master locks and you should be fine. Typically, I won't bring that much stuff to the gym whereby I will need a locker. Therefore, I'd consider a lock to be optional. So you have your water bottle, spiffy towel, and maybe a lock for the locker room. Then you have the keys to your car/house, phone, and slim wallet. Well, this seems like an awful lot of small things to be carrying around especially when you are moving from machine to machine working out. Where do you put these things? 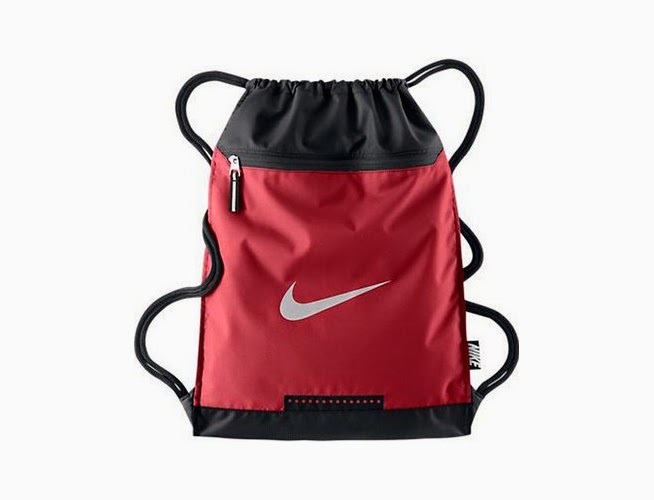 You'll have to get the latest Nike Training Gymsack. One of the best attributes of this bag is that there is a zipper in front. 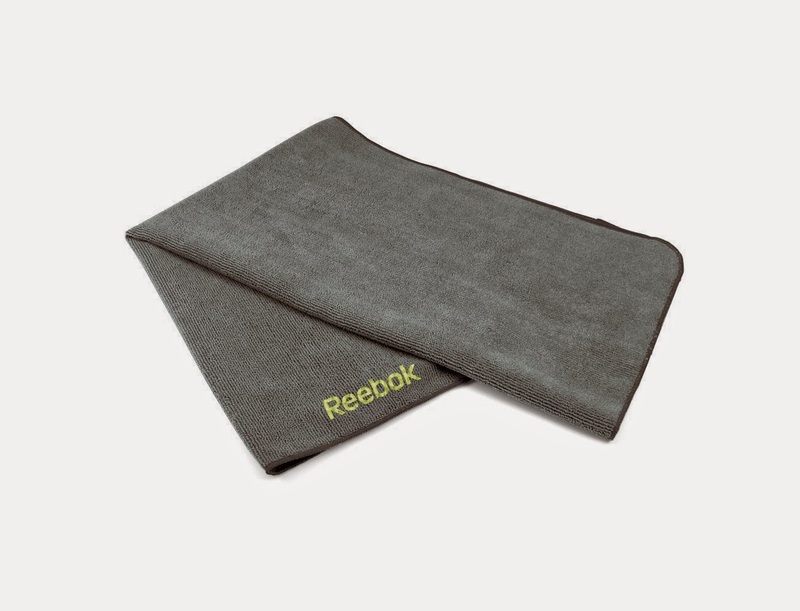 It also has air dry/ventilation on the bottom for soaked gym clothes/towels. 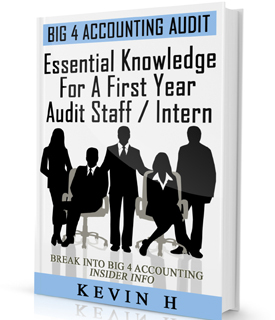 It features three separate compartments and is very easy to wear on your back. On a side note, I've actually taken this bag to music festivals and people have commented on the convenience of being able to put water bottles and hold stuff without a traditional backpack.